Eddie Charlton Bronze Directional Pool Table Cloth with nap 24oz. 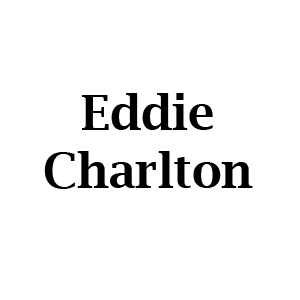 Eddie Charlton Bronze Directional Pool Table Cloth is manufactured in wool. The material is directional, which allows balls to travel in the directon of the nap. 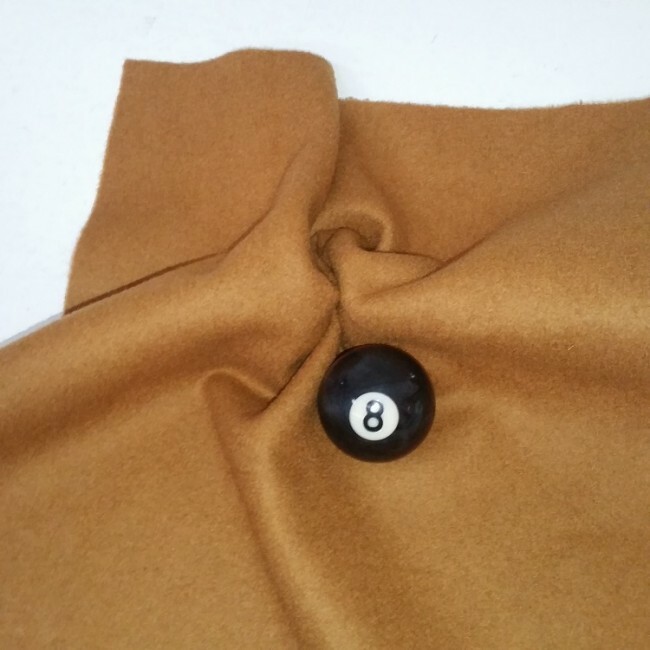 This cloth has been designed for both commercial and domestic pool tables that receive high traffic from hardwearing locations. This cloth suits a 10 foot by 5 foot table.